Aeolus Consulting BVBA is a belgian company driven by two experienced and passionate engineers. 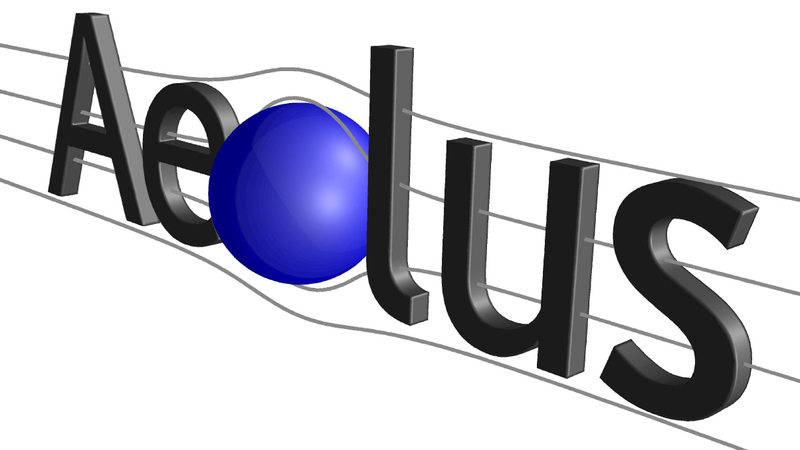 Since its creation, Aeolus Consulting solved many problems in a wide range of industries and its expertise in the use of CFD tools for modelling industrial devices is recognized. You will find some of the projects done in the past at our CFD examples dedicated page.